Steppin’ Out is a new track from M.I.A. that is playing on radio stations about now. Continuing the outrageous beat flows from her first single XXXO, Steppin’ Out is yet another track with killer beats – from chain-saws, dub-step, and many other unique/weird sounds. 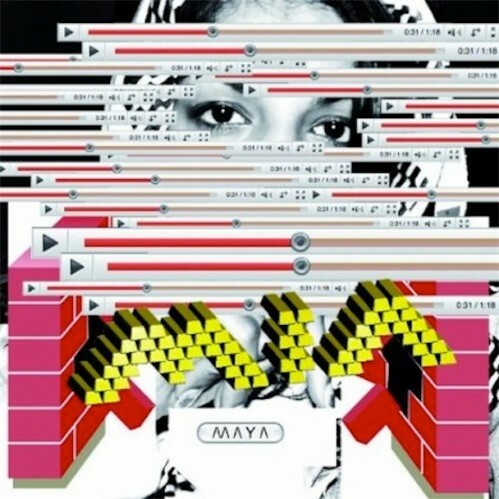 After hearing will get M.I.A.’s upcoming new album, MAYA?